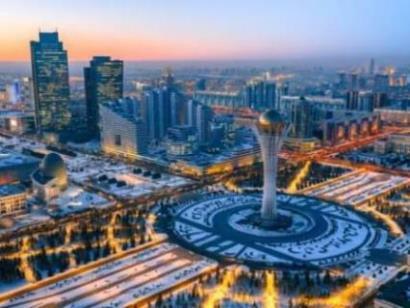 Astana - Often dubbed the world’s weirdest capital, the Kazakh capital was moved here in 1997. The urban plan was drawn up by Japanese architect Kisho Kurokawa, and the city is known for its futuristic buildings. - Brasilia - Arguably the most famous planned city in the world, it was founded in 1960. It is distinguished by its modern architecture, chiefly designed by Oscar Niemeyer, and it was named a UNESCO World Heritage Site in 1987. Yet the city is dogged by an inadequate mass transportation system, segregation, and neglected public spaces. - Canberra - The site for the capital was chosen as a compromise between rivals Sydney and Melbourne, Australia’s two largest cities. Construction began in 1913, but was beset by delays, and the Commonwealth parliament moved to Canberra in 1927. Despite its high standard of living, the city is little known overseas and little loved even within Australia. - Naypyidaw - The capital of Myanmar was moved from Yangon to the centre of the country in 2005. Covering 2,700 square miles - about four times the size of London - it features a 20-lane avenue, multiple golf courses and a replica of Yangon’s famous golden Shwedagon Pagoda. Yet, its wide streets are mostly empty, as relatively few live there.